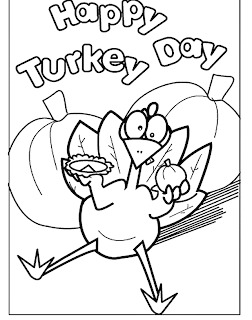 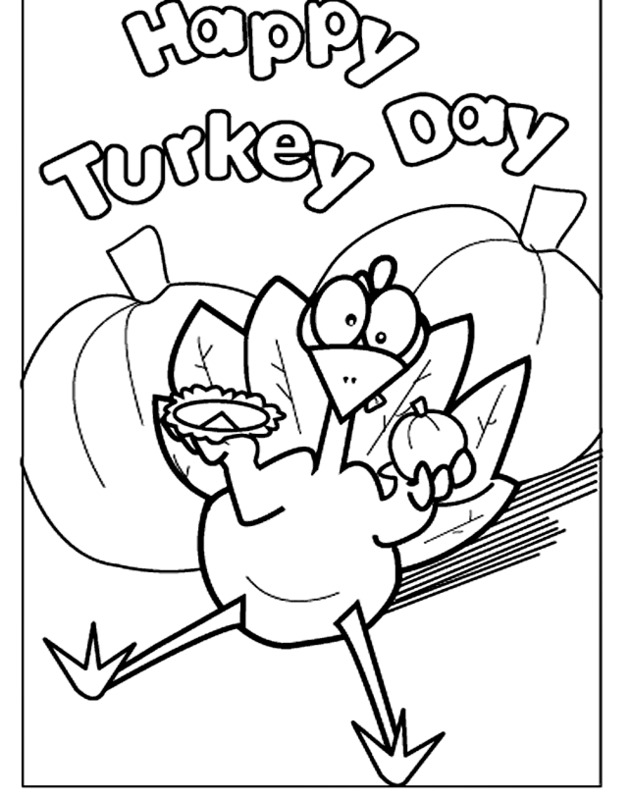 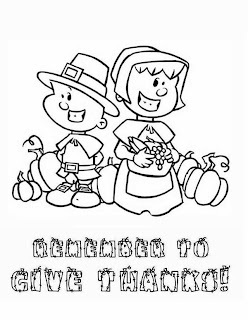 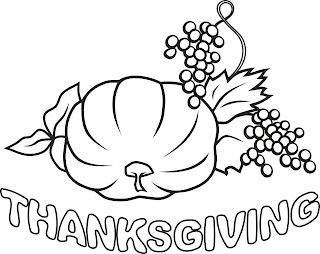 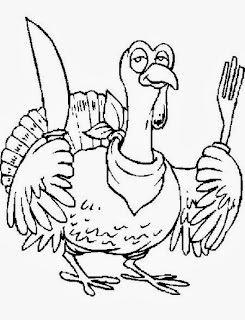 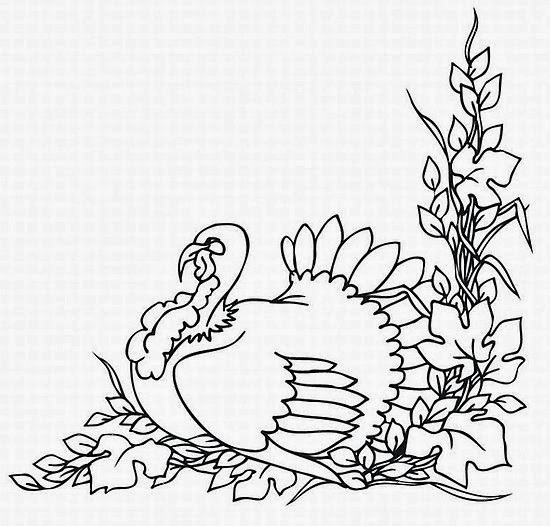 If you want to enjoy children, one of their favorites activities is coloring, here you have some interesting drawings related with Thanksgiving Day. 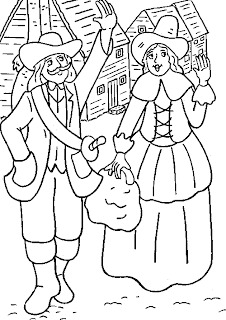 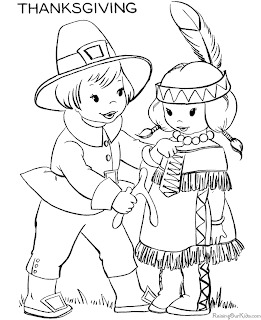 An Indian girl with a Pilgrim boy. 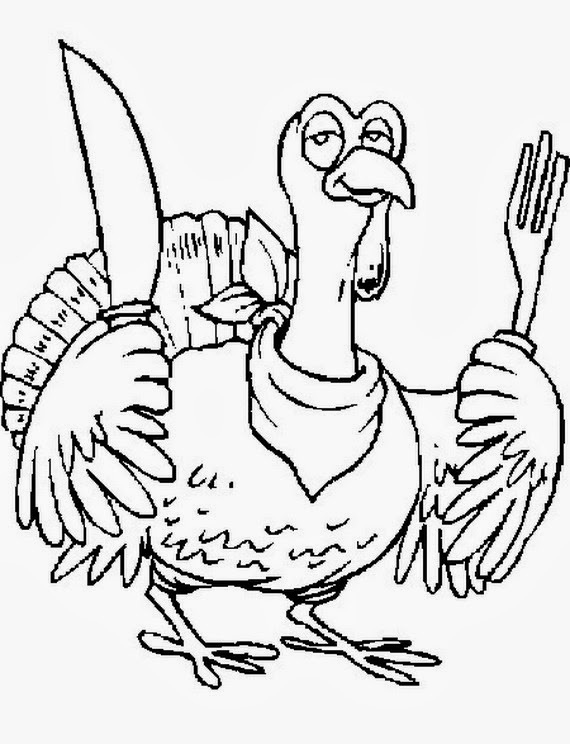 Turkey with a knife and a fork. 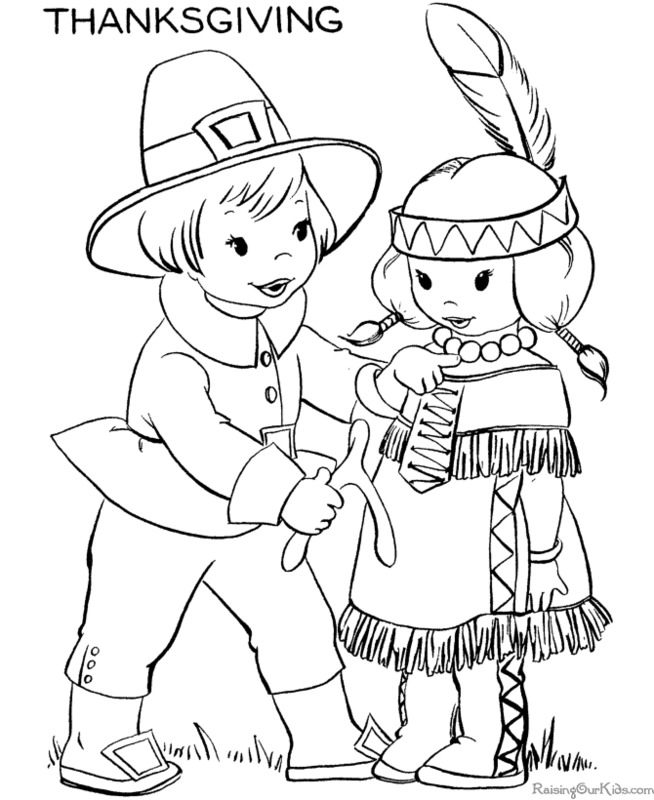 An Indian and a turkey. 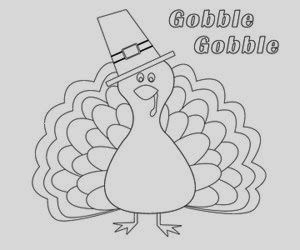 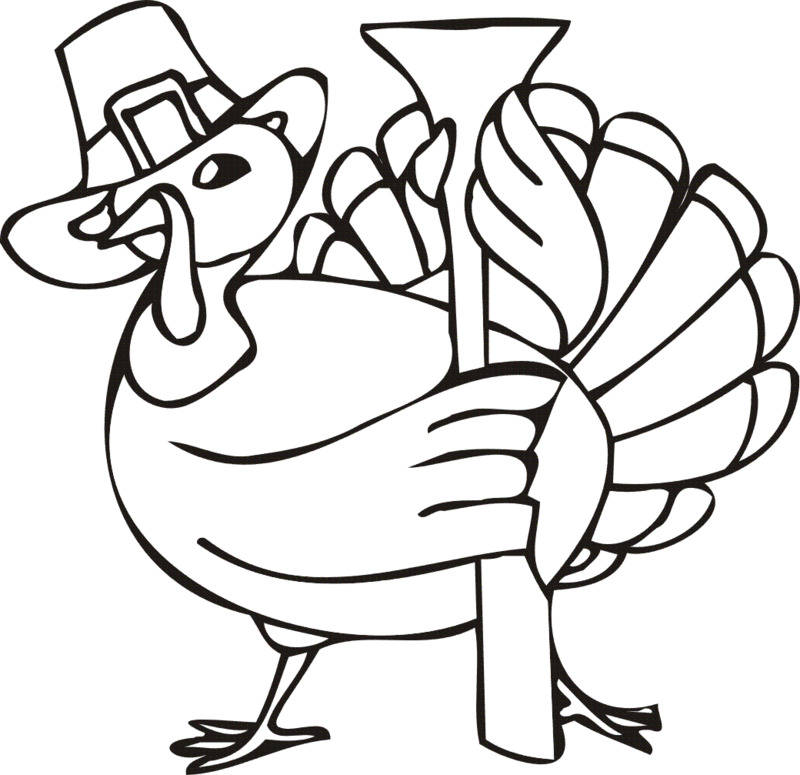 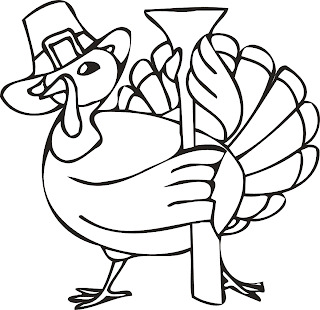 A turkey with a hat. 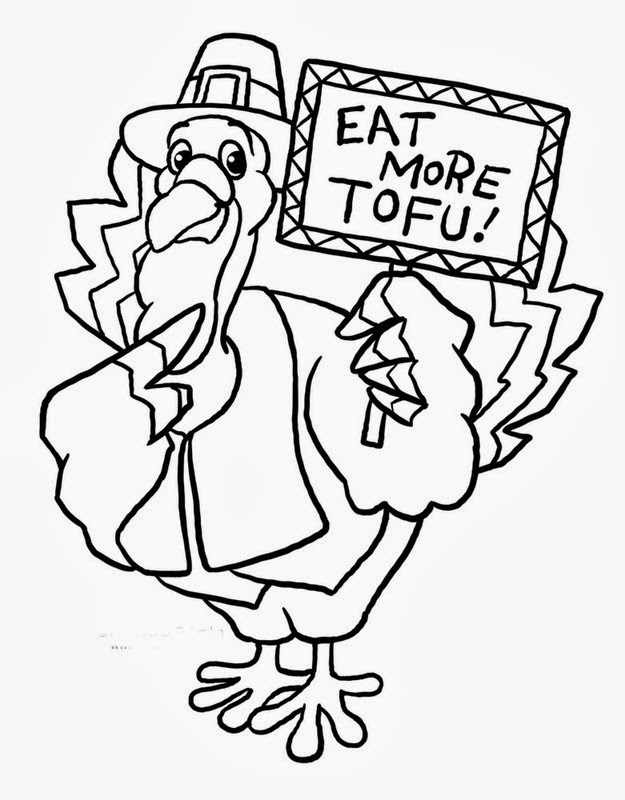 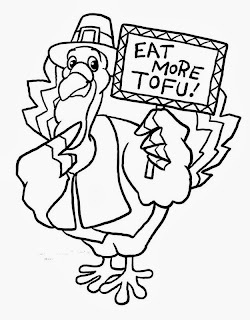 A turkey with an interesting message. 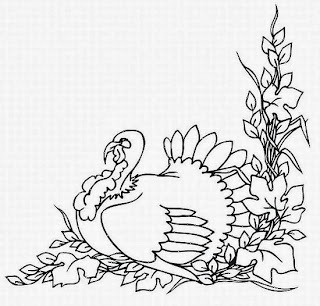 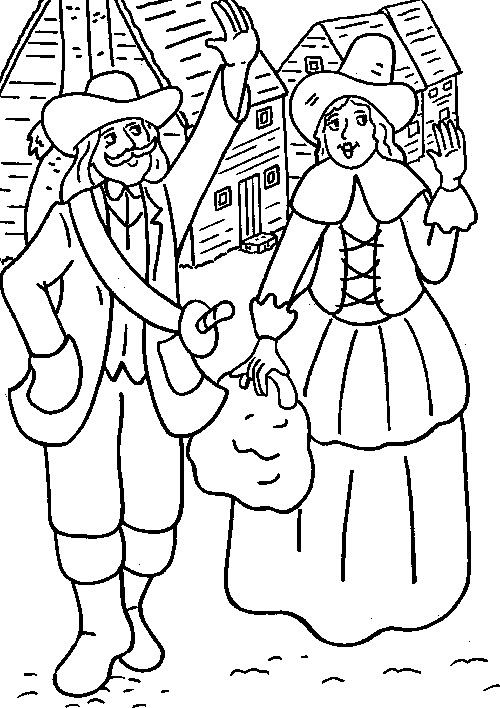 I hope you have enjoyed these drawings for coloring.